Download this t-shirt mockup in PDF format, click here. 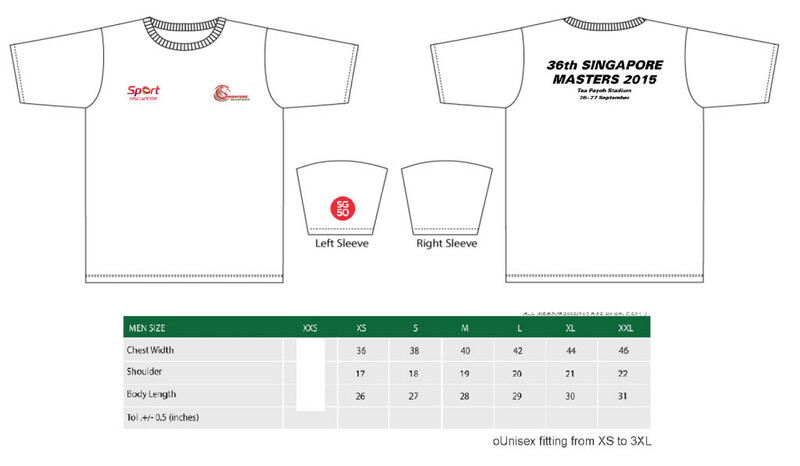 There’s a limited 200 t-shirts that will be on sale during event day for the upcoming Singapore Masters Open Track & Field Championships 2015. Purchase it at the provided SA booth this 26-27th September.